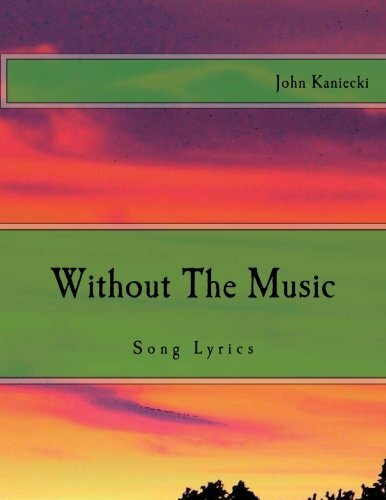 "Without The Music" is exactly what it says, lyrics without the music. I gladly invite you to enter into my world. It is an existence in flux. This book with about five hundred song lyrics covers thirty years of my life. It converses about old friends, lost lovers, broken hearts and of course my unique dissection of society in general. You will find rock, pop, country, Christian, folk, and dare might I say a rap song? Whether you are a lover of poetry or you are a composer/musician looking for material to work with, this book is an essential. So come on aboard and take a look as I bear my heart and soul for the pleasure of the world. I will never create a more meaningful piece of work. Click the above links for more information. Could you lend me your ear in the cool autumn breeze?